Pack 5 Light Bulbs A2BC LED 10W (E27 - 4000ºK). Pack 5 Light bulbs Led type B45 Sphericals LED 10W (E27 coarse thread). 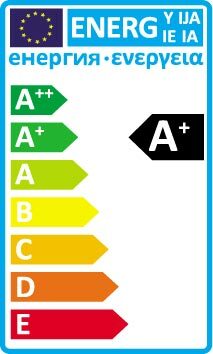 Equivalent to conventional light bulbs of 60W con 10W consumption. 806 lumens. LED SMD. Instant switch-on. Neutral light of 4000ºK. Ideal for replacement of Halogens Light bulbs. - LED lighting 10W (SMD). AC 175-220 v. Equivalent to 60W halogen. - Neutral white light 4000ºK. - Dimensions: 60 x 112 mm. - Light flow: 806 lm. 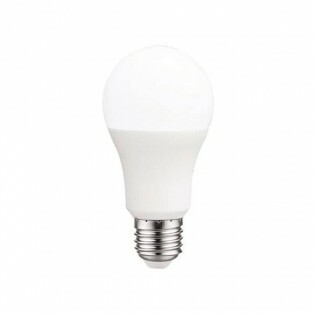 Light bulb Led type B45 Spherical LED 10W (E27 thread). Equivalent to conventional Light bulbs of 60W con 10W of power consumption. 806 lumens. LED SMD. Instant switch-on. Neutral light of 4000ºK. Ideal for replacement of Halogens Light bulbs.Service life >25.000 hours.